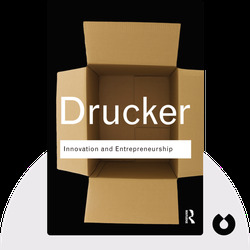 Innovation and Entrepreneurship (2006) demonstrates how to be innovative and reveals strategies that create customers for your innovation. It shows how entrepreneurship can be learned and implemented by anyone and how entrepreneurial skills can be used not just in new ventures but in established corporations. 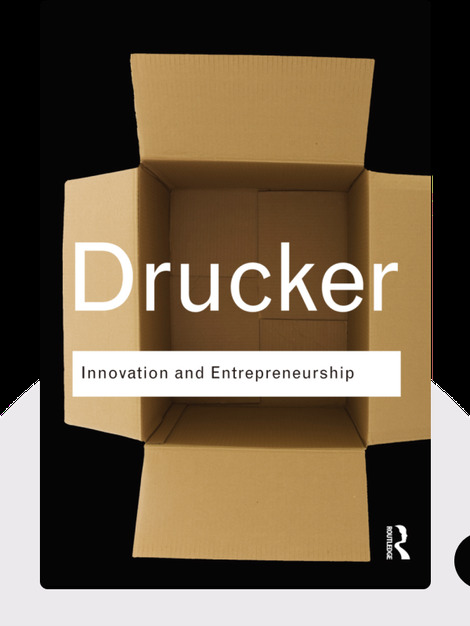 Peter Drucker (1909–2005) was considered one of business management’s top thinkers. He was a management consultant, educator and author. He published over 35 titles – a substantial body of work that contributed to the foundation of modern business thinking. Drucker was awarded the Presidential Medal of Freedom by George W. Bush in 2002.